Many Jains have contributed to the development of India and its culture. 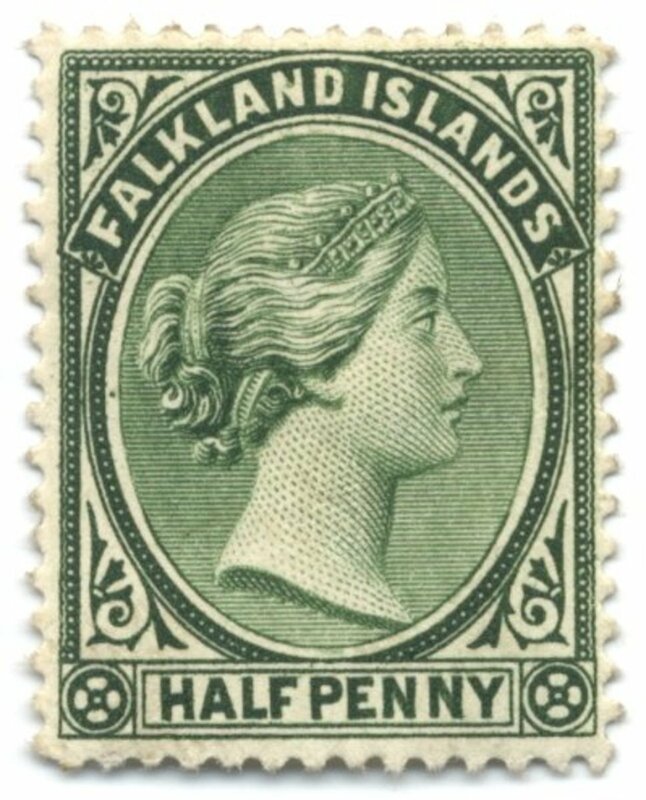 Some of them have got place on the postal stamps and postal stationary of India. Here are some of the stamps and postal stationary featuring the great Jains. Bhagwan Mahavir, also known as Vardhaman Mahaveer was one of the greatest philosophers of ancient India. He was reformer of Jainism. 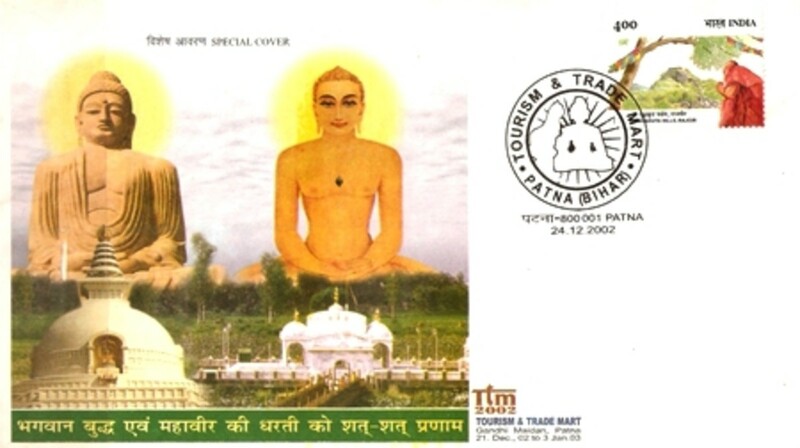 Here is a special postal cover featuring Gautam Buddha and Vardhaman Mahaveer. This cover was issued on the occasion of Tourism and Trade Mart held at Gaya, Bihar on 24.12.2002. Gautam Buddha and Vardhaman Mahaveer were born in Bihar. So the cover says: Saluting for hundred and hundred times to the great land of Bhagwan Buddha and Mahaveer. 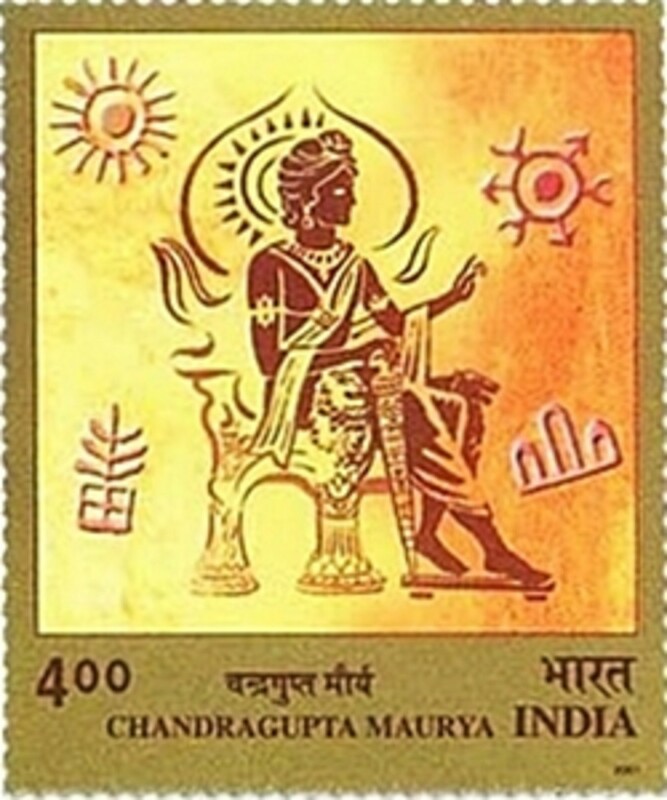 Chandragupt Maurya was founder of the great Mauryan dynasty, He was the first emperor of greater India. His empire was spread almost all over the South Asia, excluding Sri Lanka. Here is a commemorative postage stamp issued by Indian Postal Department. Bhamashah was a great warrior of medieval India. He was General and Prime Minister of Maharana Pratap. He took part in many battles against the mighty Mughals. Here is a postal stamp featuring this great warrior. Queen Abbakka was the first queen to fight against European invaders in India. She defeated the mighty Portuguese army and navy. Greatness of this queen is that she fought for safeguarding the interest of the farmers, and the sovereignty of her state. Here is a special postal cover with a colorful sketch of Queen Abbakka on it. 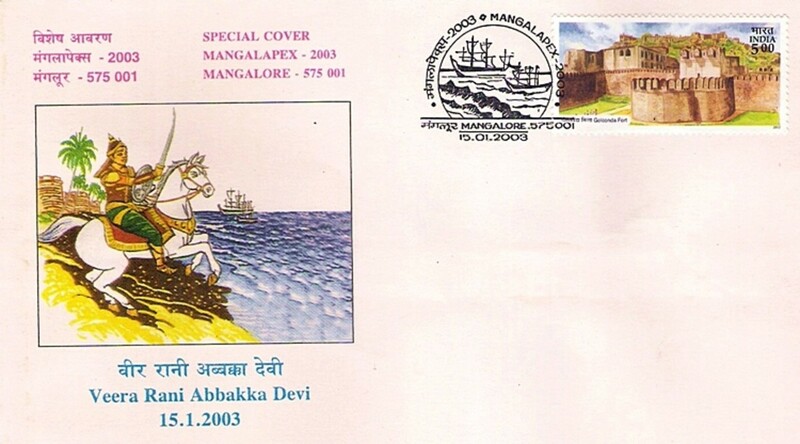 The cover was issued on the occasion of philatelic exhibition at Mangalore city held in 2003. V. Shantaram was one of the greatest film directors and producers of Indian film Industry. His films were not just for entertainment, but to enlighten the viewers. He was an actor too. He worked for 6 decades in Indian film industry. He was winner of Dadasaheb Phalke Award, the highest award in Indian film industry. He was awarded Padma Vibhushan, the second highest civil award in India. He was born into a Jain family of Kolhapur, Maharashtra. 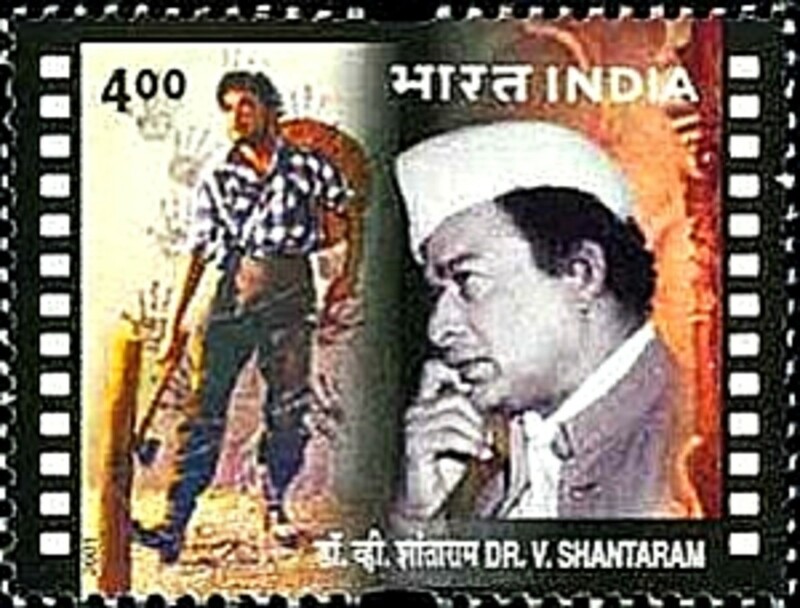 Here is a postal stamp featuring V. Shantaram. Karmaveer Bhaurao Patil was a great educationalist and social reformer of 20th century India. He founded Rayat Shikshan Sanstha, an educational institute to educate masses in rural areas. In his lifetime, he started 578 primary schools, 108 secondary schools, 8 training schools for teachers, 3 colleges and many hostels for students.Today Rayat Shikshan Sanstha is Asia's biggest educational institution. Karmaveer Bhaurao Patilwas born in a Jain farmer's family of south Maharashtra. 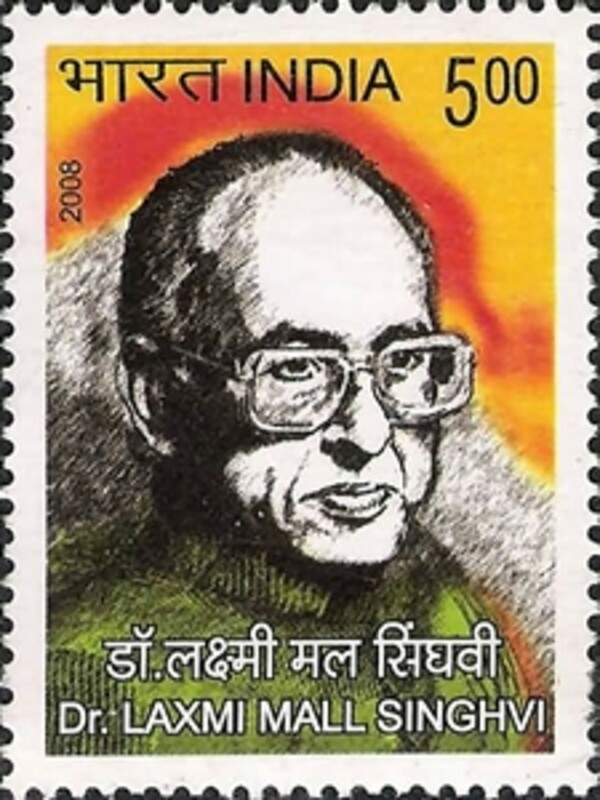 Here is a postal stamp commemorating this great educationalist on his birth centenary. 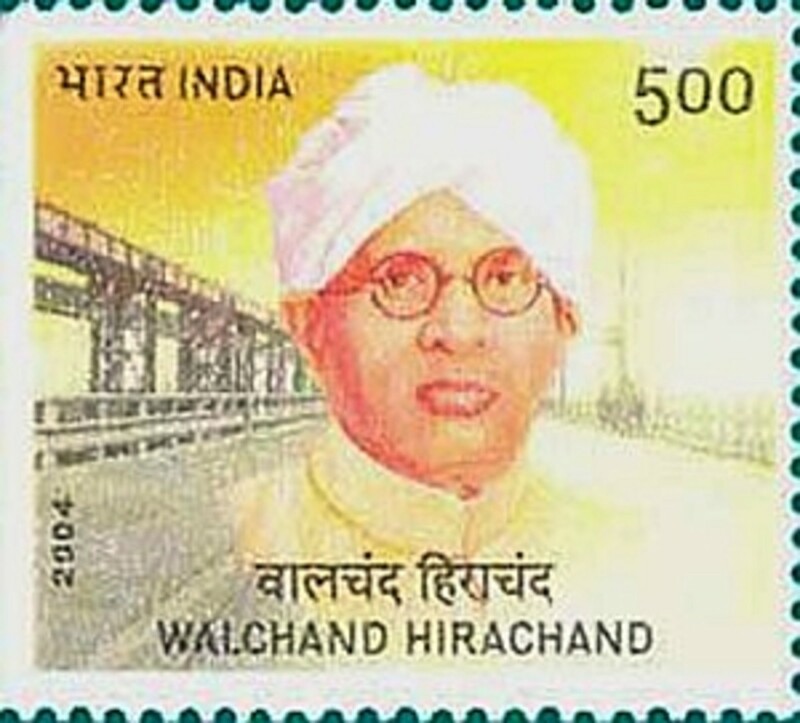 Seth Walchand Hirachand was one of the great industrialists of India, who worked for industrial development of India. He was the first man to establish an aircraft factory in India. This factory was nationalized by Indian Government later, and now it is know as Hindustan Aeronautics Limited. Seth Walchand Hirachand established first indigenous shipping company and competed with the British shipping companies. Further he established a Shipyard at Vishakhapattanam to build new ships. He founded Premier Aautomobiles, the first car factory of India. Dr. Vikram Ambalal Sarabhai was a great scientist and is known as the father of Indian Space Program. He succeeded Homi Jehangir Bhabha as the chairman of Atomic Energy Commission of India. One of his greatest achievements was foundation of ISRO (Indian Space Research Organization). He was honored by awarding Padma Vibhushan, India's second highest civilian award. 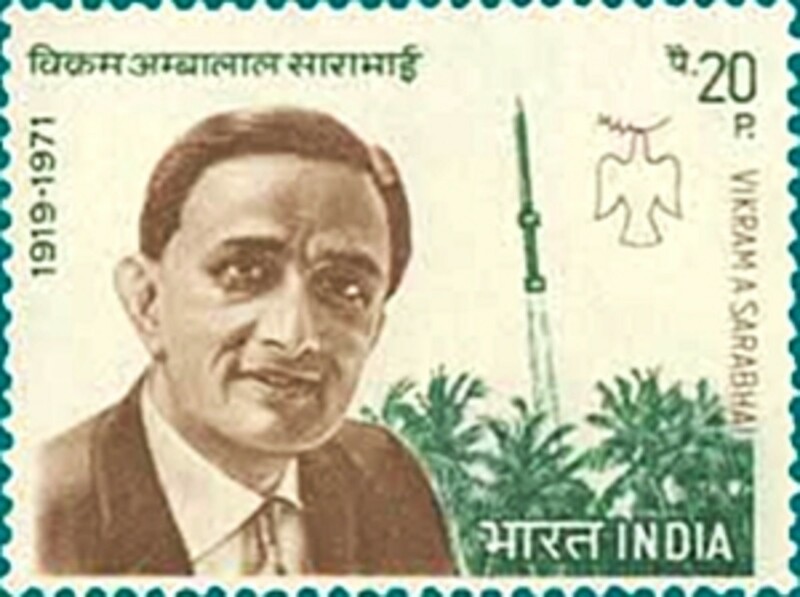 After his death, the space center of India was named as Vikram Sarabhai Space Center. Dr. Vikram Sarabhai was born in a Jain family of Ahmedabad. 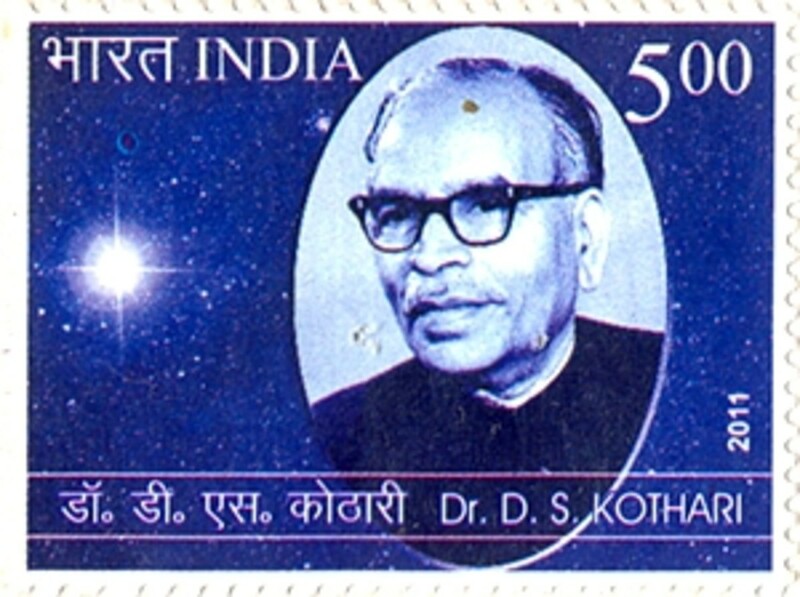 Here is a postal stamp issued by India Post in memory of this great scientist. Virchand Raghavaji Gandhi was the young man who represented Jainism in the first World Parliament of Religions held at Chicago, United States in 1893. He was a great Jain scholar and wrote 8 books on Jainism in English language. He was a world famous personality of his times.He is known as Gandhi before Gandhi. Here is a beautiful stamp featuring Virchand Gandhi and a group photo from the first World Parliament of Religion. Dr. Jagadish Chandra Jain was a renowned Indologist, scholar, thinker, linguist, writer and freedom fighter. 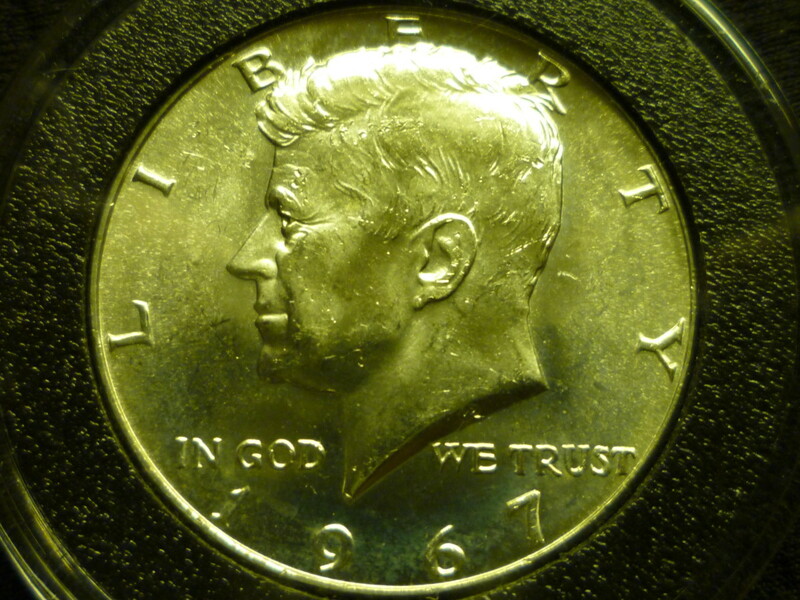 He wrote about 80 books on various subjects. 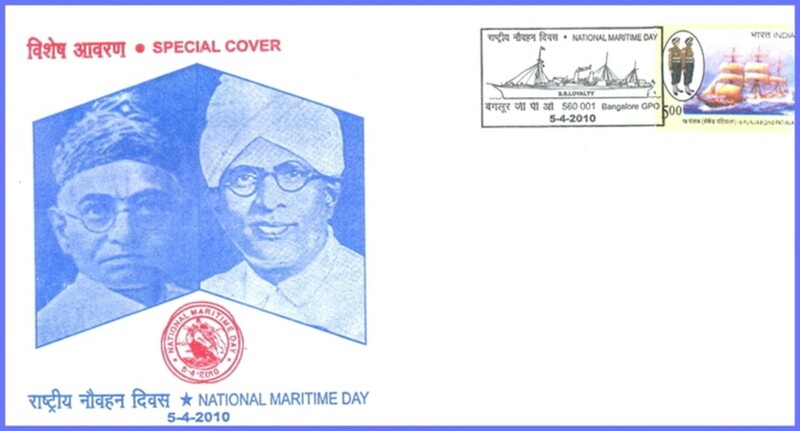 Here is the postal stamp issued by India post in his honor. 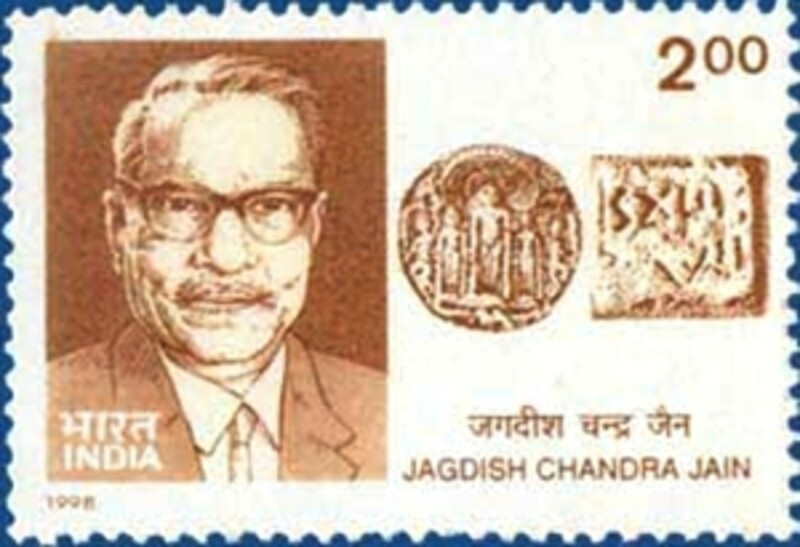 This stamp features Dr. Jain's portariat and Jain art in a Jain temple. Dr. Daulat Singh Kothari is known as the father of Defense Science in India. He was a great scientist and educationalist. He worked as Scientific Advisor to the Ministry of Defense, India, and later as chairman of University Grants Commission. 'Nuclear Explosions and Their Effects', Dr. Kothari's book jointly written with Homi J. Bhabha, is one of his famous books. 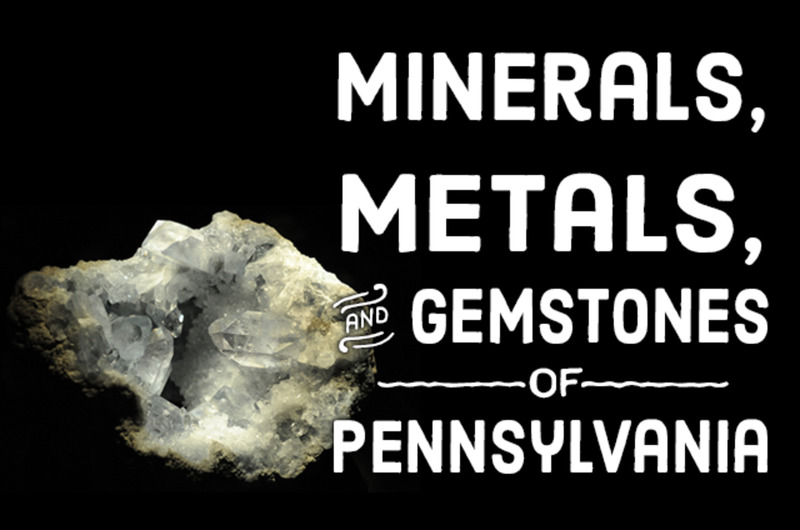 This book has been translated into German, Russian and Japanese languages. Dr. Daulat Singh Kothari was honored by awarding Padma Vibhushan, the second highest civil award in India. 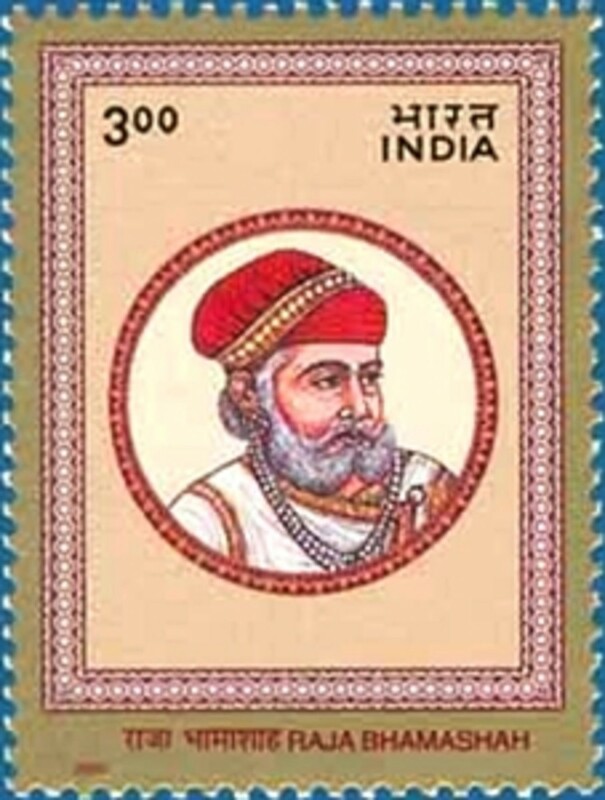 Here is a postal stamp issued in his honor by India Post. Dr. Laxmi Mal Singhvi was a multi-dimensional personality. He was an expert of Constitute of India, a Parliamentarian, a Jurist, a Lawyer, Diplomat and a scholar. He worked as The High Commissioner of India in England. 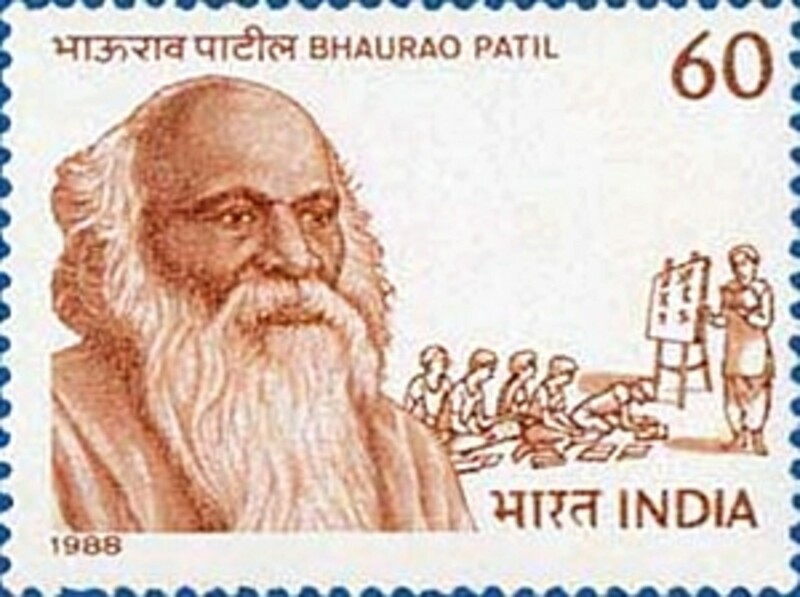 India post issued a postage stamp in his memory, featuring his portrait. If you know more Jains on postal stamps, please let me know, so that I could add them here. Nice article, thanks for the useful information about history of jainism. i have seen today and came to know about the persons belonging to jain community that we have never heared about them and one thing that i want to know that if you have some more information about jains that work for the nation in any streem plz.give information about them. specialy toder mal jain who gave gold coins to nawab of sarhid in lew of the place for the funneral of the sons of the sikh guru gobind singh. There are many more great persons from Jain community, but we do not know much about their being Jains. i never knew karmaveer,shantaram and dr.sarabhai were jain. Thanks for the information, I have not listed the monks purposely. I will add Dr. Indra Chanda Shastri and others soon.